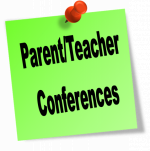 Parents: Make plans to attend parent-teacher conferences Wednesday, February 20th 5-8pm. 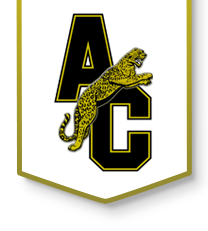 Teachers will be set up in Gyms A & B to visit with. This is a first come first serve basis, so please limit your time to 5 minutes with each teacher. We also invite you to stay and take part in the “Raising Healthy Teens” sessions. These are discussions about the challenges many of our teens are facing, including practical tips for helping your child. We also will have materials available on a variety of topics to help you as a parent. Feel free to come only for the portions that interest you, or stay the whole time.